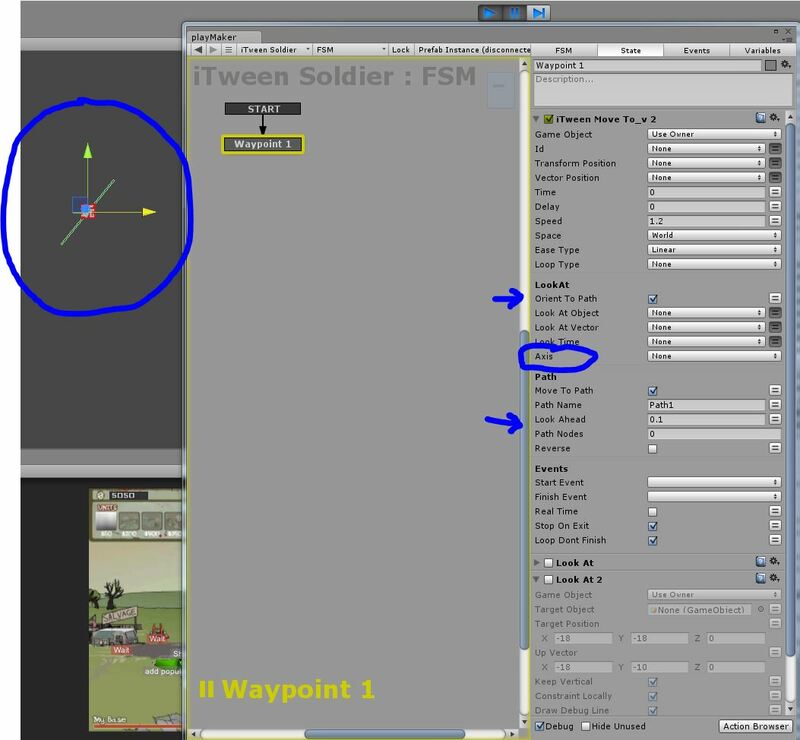 i dont think i could use this action in conjunction with iTween Move To_v 2.... correct me if im wrong..
ok, maybe I misunderstand what you want to achieve. Can you rephrase? that will help talking about the same thing. 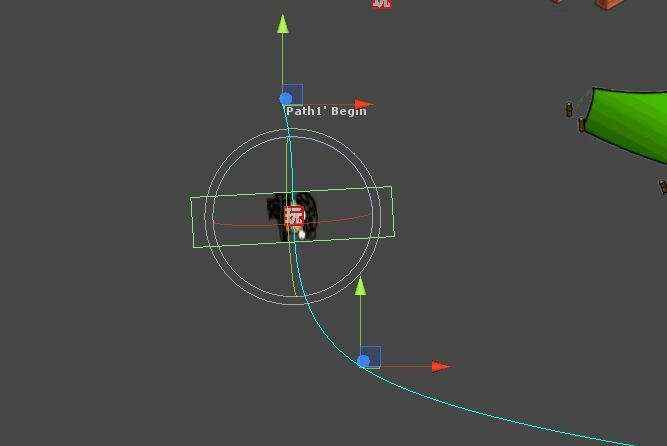 You likely want to set the "look ahead" to a very very small percent, so that it looks right at the path in front of itself. something like 0.1 or something. disappear? you have something really weird going on. could it disappear because your camer clipping is too short? what 2d kit are you using? Mayb it is in conflict actually. 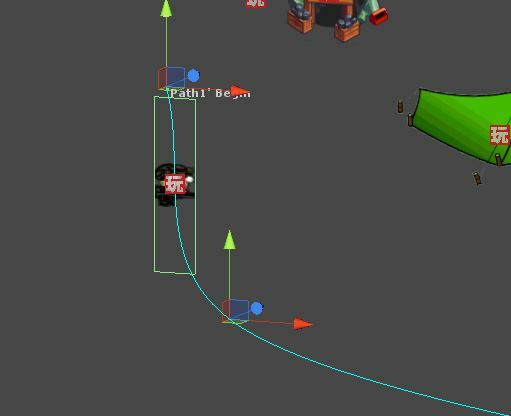 I cannot find iTween Move TO V2 has that been changed, if so how do you make it work? I tried putting an "id" but I don't think thats for the iTween path. Oooh, its an attachment we have to download. My apologies did not see. I'll have a look, please bump me mid next week, if I haven't had time. I want to download the extended version of moveto action, I'm not allowed to download that section, how do i get it?